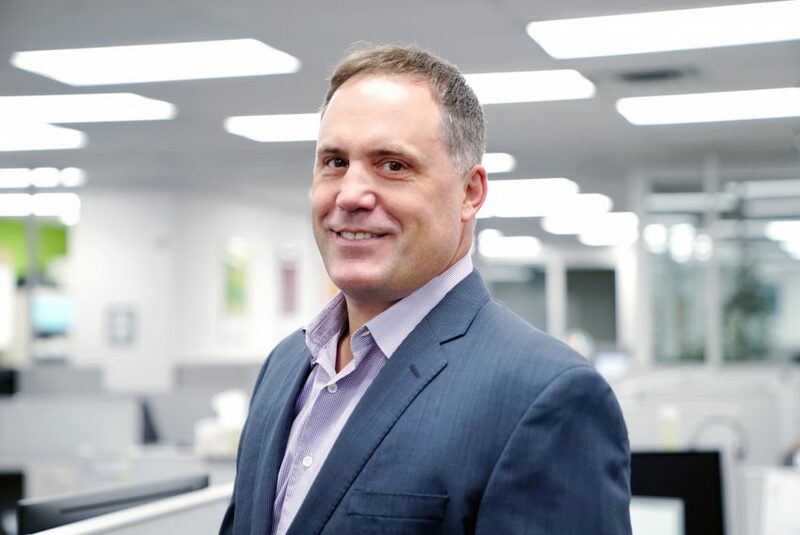 Senior-Level Marketer Ed Casagrande Joins the LifeLearn Animal Health Team - LifeLearn Inc. : LifeLearn Inc.
GUELPH, ON – September 26, 2018 — LifeLearn, Inc. announced today that senior-level marketing leader Ed Casagrande has joined the company as Director of Marketing. 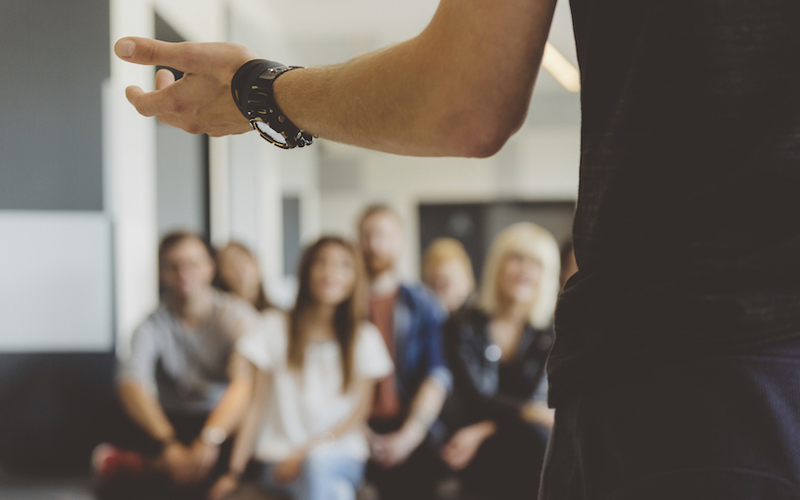 To deliver those solutions to help improve animal healthcare everywhere, Ed will lead LifeLearn’s marketing strategies for current and new products, partner marketing, lead generation, sales enablement and marketing communications.  With 20 years of experience growing some of the largest brands in Canada (including Loblaws, Shoppers Drug Mart and the Ontario Lottery and Gaming Corporation), Casagrande is no stranger to helping create memorable and award-winning marketing campaigns that connect and resonate with people. And his achievements come through openness, teamwork and trust in people—core values that reflect those of LifeLearn. Holding both an MBA from the University of Ottawa and a Bachelor of Arts from the University of Western Ontario, Ed Casagrande serves as Vice Chair of the Canadian Down Syndrome Society, a national non-profit organization providing information, advocacy and education about Down syndrome. Casagrande led the development of two award-winning campaigns to raise awareness and change perceptions of Down syndrome. 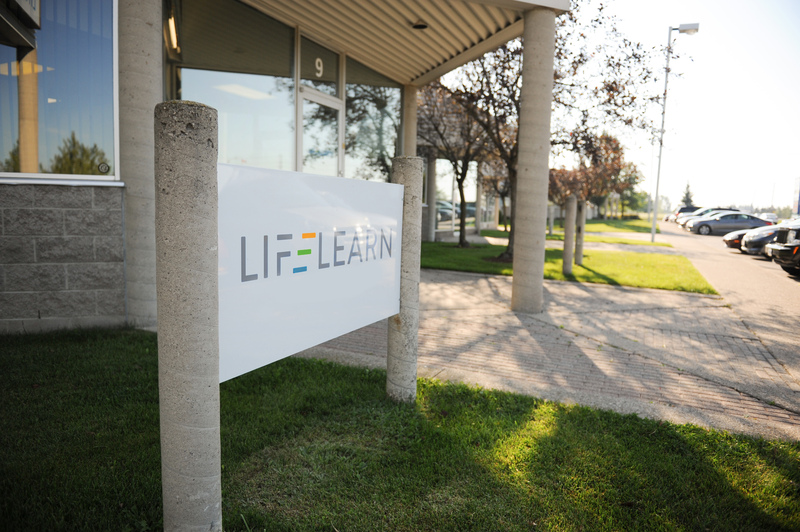 Founded in 1994, LifeLearn, Inc. is a Guelph-based technology company dedicated to helping animal health organizations realize the value of knowledge by building and delivering solutions that advance animal health worldwide. LifeLearn’s Animal Health ECOsystem is a comprehensive suite of custom digital solutions—products and services designed to specifically help veterinary teams and animal health companies better educate and communicate with clients, and ultimately optimize their business.